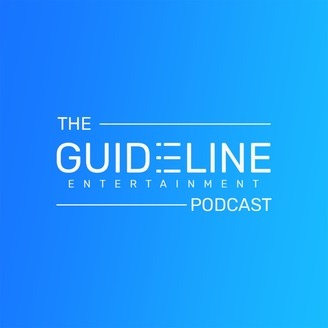 &nbsp;At Guideline Entertainment, we give you an insight into the entertainment industry. 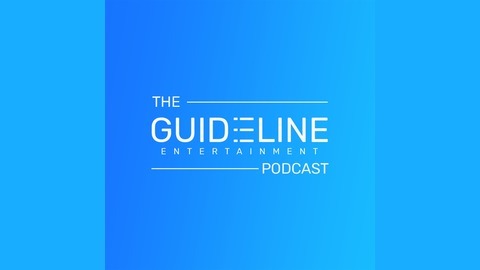 This is usually done in a podcast type format which includes information about your favorite movies, music and tv shows.For example, we have a podcast called Guideline Life. In this podcast we touch on a little bit of everything in the entertainment industry. Another podcast we have is Size of the franchize were we goin depth in some of the most loved movie franchizes of all time. If this peaks your interest or want to learn more about the world of entertainment then head over to our website, guidelineentertainment.com.